Maggie's on the run. What better place to hide than in the faceless entertainment industry? Working on a movie set is about to introduce Maggie to a whole new level of evil. 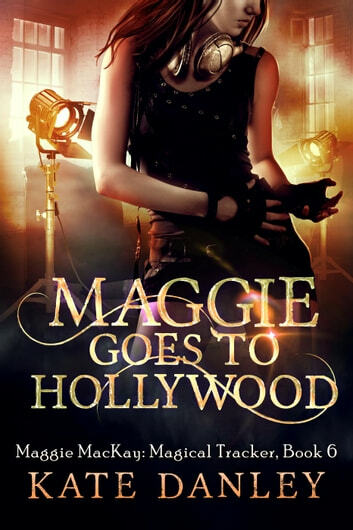 She didn't realize that when they talked about movie magic, they meant movie MAGIC. There is a new breed of vampire taking over the studios. Every terrible reboot and horrible movie they make is designed to drain a person's soul. 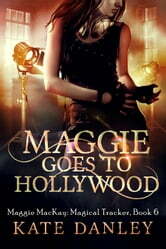 Guess it'll be up to Maggie to make sure these vamps see nothing but stars.